Aplitetech is an IT company located in Indore, India, providing excellent IT services including Sencha Touch Development, Web design and Mobile Application Development. We, at Aplitetech develop an application which suits for modern and sophisticated iPhones as per the Clients Requirement. HTML5 mobile Website Works on iPhone, Android, and BlackBerry. 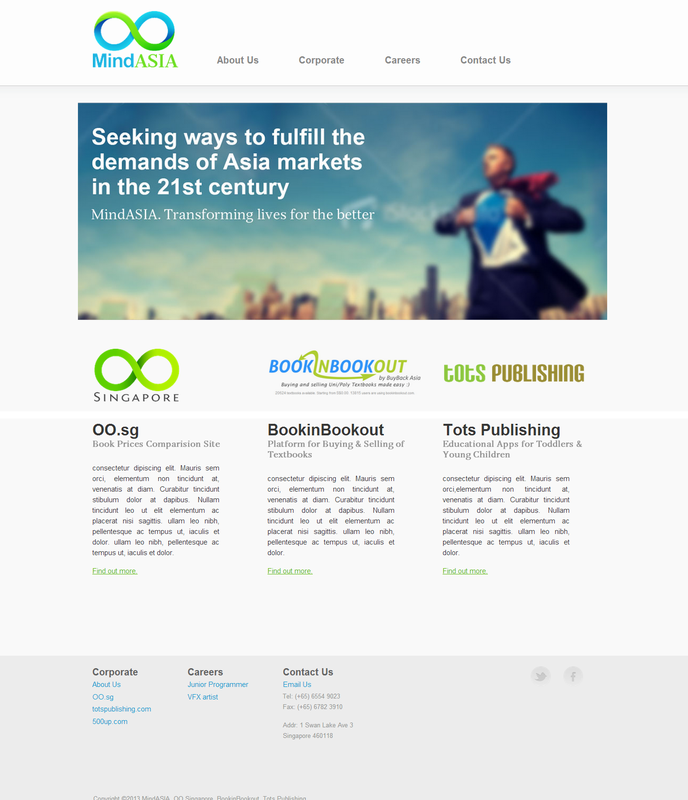 MindAsia is made up of enthusiastic people working hard to offer a great experience for all visitors of their websites and users of their services. 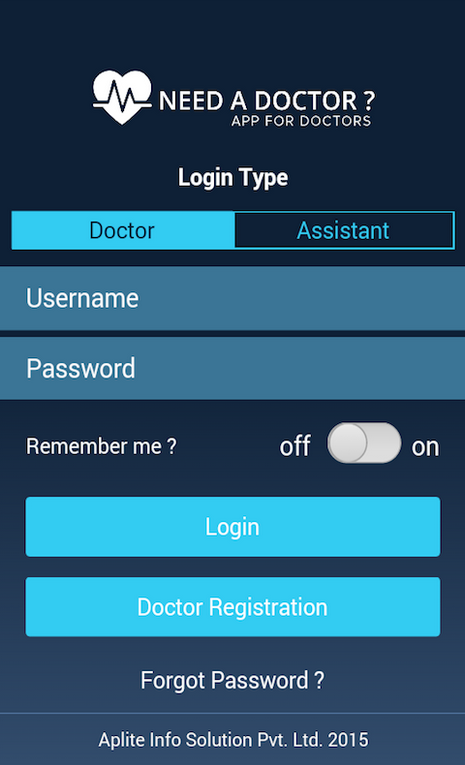 Native Android Application builds using latest Technology. Headquartered at Indore, India, we at Aplitetech practice innovations and ideas, providing excellent IT services to our clients. The company specializes in Sencha Touch Development, EXT JS Development, Native App Development, Web design and Development, Product Development, and many more areas building strategic long-term client relationships. I have used the team at Aplitetech on many times to assist with a range of different projects, from complex business applications to extensive mobile development using the Sencha Framework. The team at APlite work at speed, high quality and always very professional. I would be more than happy to recommend there services to anyone. The services provided by Aplite are 2nd to none. 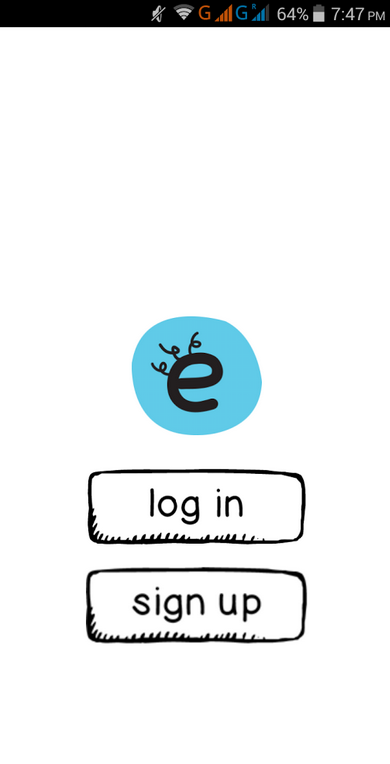 They know Sencha Touch 2.x inside-out including IE 10/11 porting and CSS x-browser development. I would not hesitate to work with them again. Sylvain Deschenes CEO at Stationement sur rue inc. 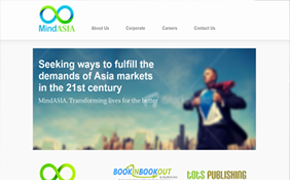 Reliable company; they show real interest for client satisfaction. I have retained Aplitetech Pvt Ltd to create an enterprise-level mobile application that will be used by millions of users world-wide. The project is still in it's early phases, but Aplite has demonstrated proficiency using Sencha Touch, as well as PhoneGap. They have been able to make API calls to our RESTful services API and provide a detailed page mock-up base on that data. John Petesam Chief Technology Officer at Interactive Consulting Services, Inc.
We have been working with Aplite for over 6 months now The team are very professional and highly skilled in Sencha Products. We plan on using the team at Aplite for all our development projects. Aplitetech Pvt Ltd performed very well on sencha project. They far and beyond until the project was finished. The communication was great, price was great, results outstanding!!! i would recommend them o anybody!!! This was the past: 1) We were AFRAID to Offshore a big Complex project. 2)We were SUSPICIOUS about Aplitetech Pvt Ltd This is the present: 1) Job is perfectly done. Everybody is very happy. 2)Aplitetech Pvt Ltd is a perfect "solution". All top skills embedded in quality. This is the recommendation: Do not hesitate to send projects to those guys. They deliver. The team at Aplite has been a tremendous partner and a pleasure to work with. I have been consistently impressed with their quality of work and their in-depth understanding of the Sencha framework. They have been an integral part of our success in completing our cross-platform application. I look forward to working with the Aplite team on our future developments and highly recommend them to anyone. We have used Aplite to deliver robust platform applications. They know Sencha well and can extend it to suit specific requirements with ease. 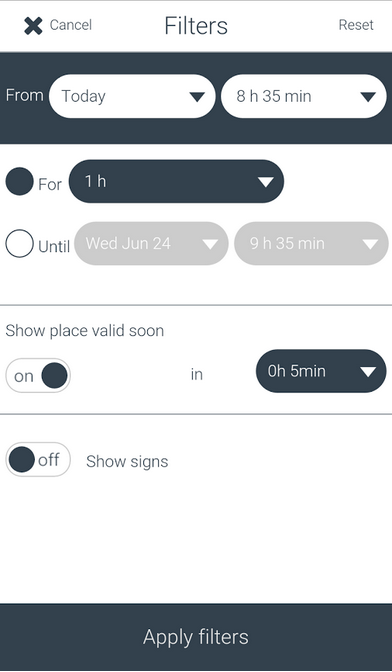 We had a project with unique requirements and wanted to use the Sencha Touch platform but had little experience with it. Aplite helped us work through the more difficult portions of the app. They were very responsive to our requests and flexible in their work. Aplite is a company that always tries its best to deliver the required product. Communication is very good. We will be surely working together soon. 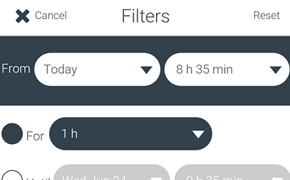 We have some pretty complex solutions that we have developed using Sencha. We needed some help and Aplite came to the rescue. I was very impressed with how quickly they understood our code and what we were doing and how quickly they completed the solution. I would highly recommend them. We have found Aplite to be a good partner for Sencha Touch development. They have excellent communication skills, with a real desire to work hard and well on a product. Aplite have made every effort to understand our needs and accommodate our workflows, learning new techniques as required. We recommend them highly. It's a pleasure to work with Aplite team. They have gained some good experience on mobile app over time and now their team is quite efficient. We build HTML5 mobile apps for iPhone, Android, and BlackBerry. Complete Software and maintenance services. White Box as Well as Black Box testing Top-down as Well as Bottom Up Testing Approach Software Quality Assurance Complete Software Maintenance. 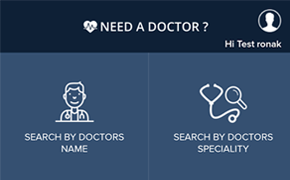 Need A Doctor For Doctor App is exclusively for doctors to experience of carrying their clinics, appointments and calls in a handy way and all of these features in real time. 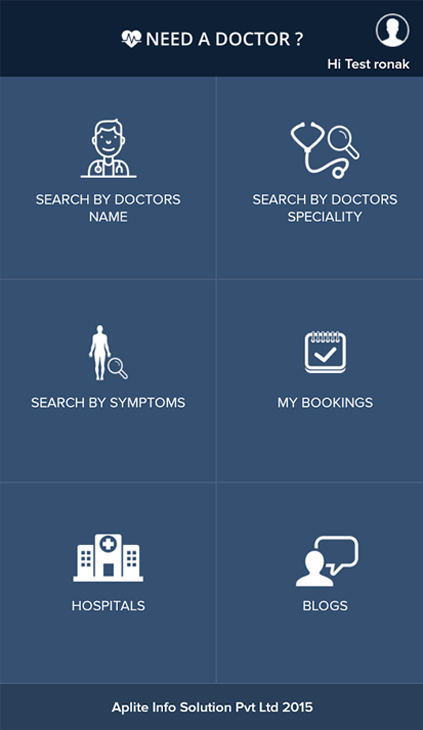 Just download the app for free, register with us, fill in your details and let your details to be shared among more & more number of patients. The Fitnext method, coaching innovative online! Do you want to get fit, lose weight permanently or regain a healthier lifestyle? The Fitnext method is for you! Losing weight, Fitness, Weight gain is easier with tips, diet and exercises provided by Fitnext!!! A complete and appropriate method, An online coaching, accessible anywhere, anytime. 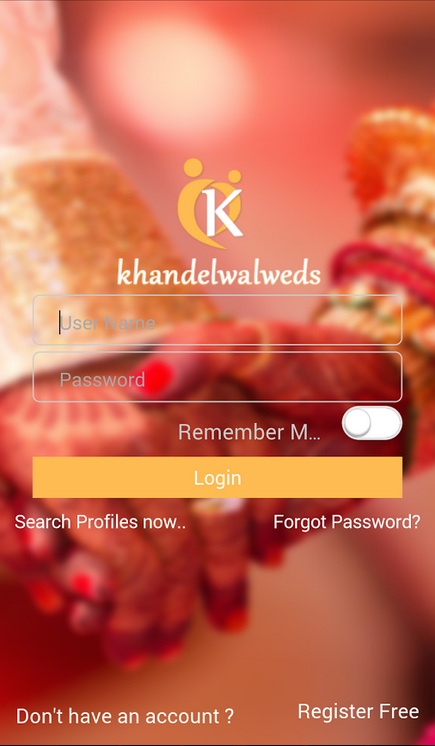 This is a matrimonial app for Khandelwals to find their right match. Ecooch lets you get creative with the squirmy topic of joy. Record and share those primal sounds you make when you're gettin' jiggy. The lucky folks you share your moments with just rub the ecooch art and get to hear your special sounds. Aplitetech is an IT company LOCATED at Indore, India, providing excellent IT services including Sencha Touch Development, Web design and development. We added your email to our newsletter.